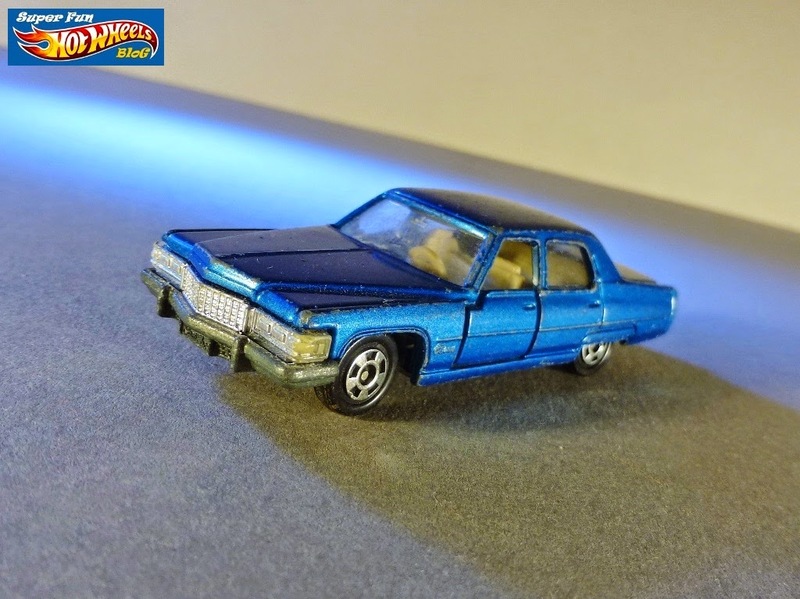 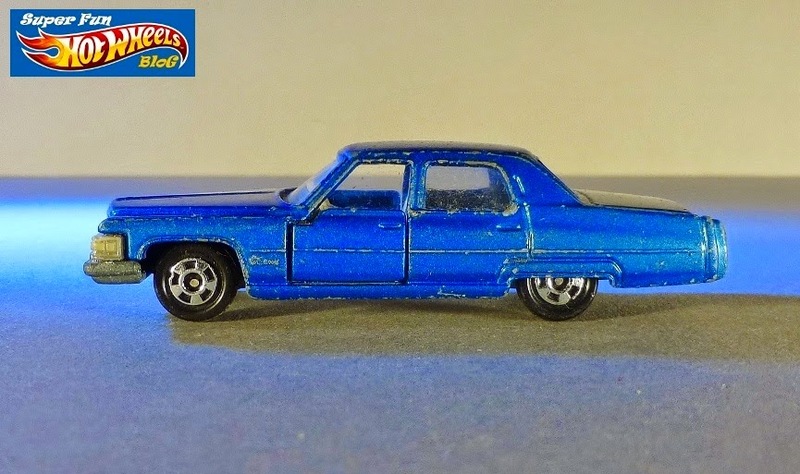 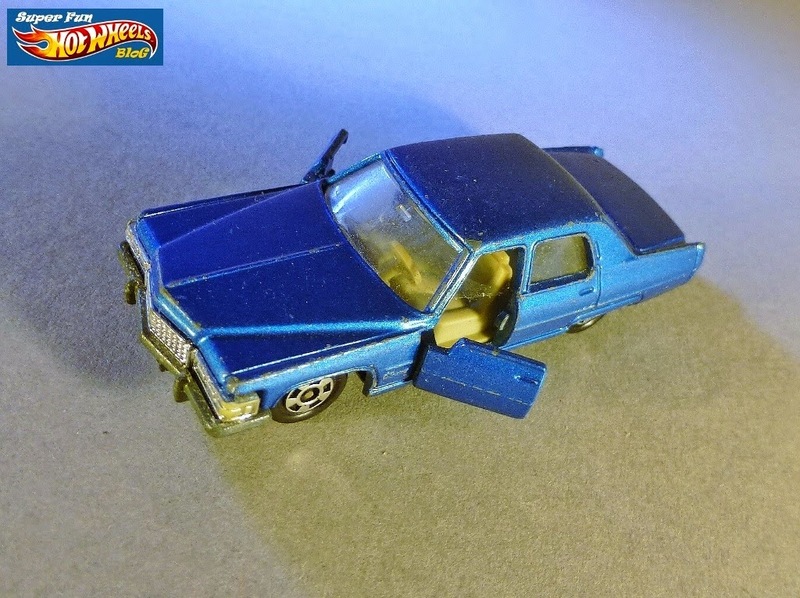 I always liked the long body of this blue Caddie, which played the role of VIP transport in my childhood diecast adventures. 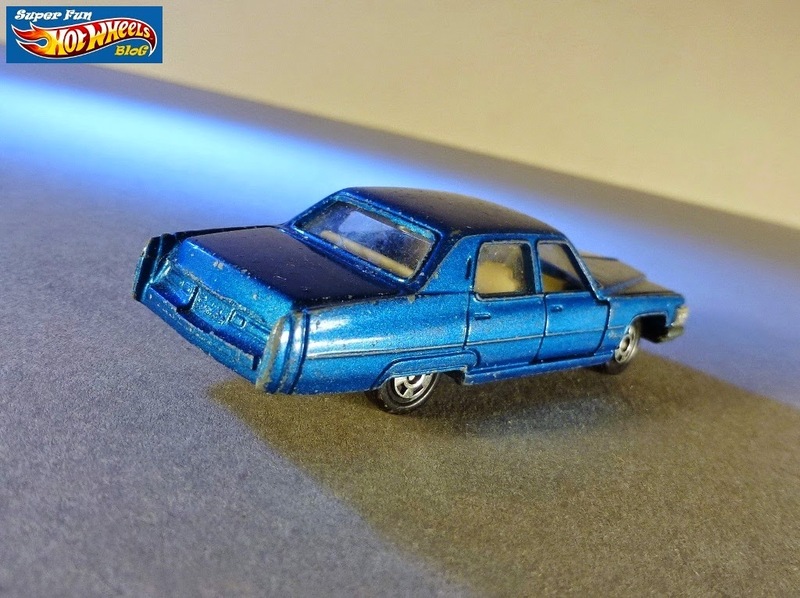 I didn't wipe these down too much after finding them at Mom's house over the recent Labor Day weekend- I think there's a cobweb in the driver's side door of this one if you look closely ...! 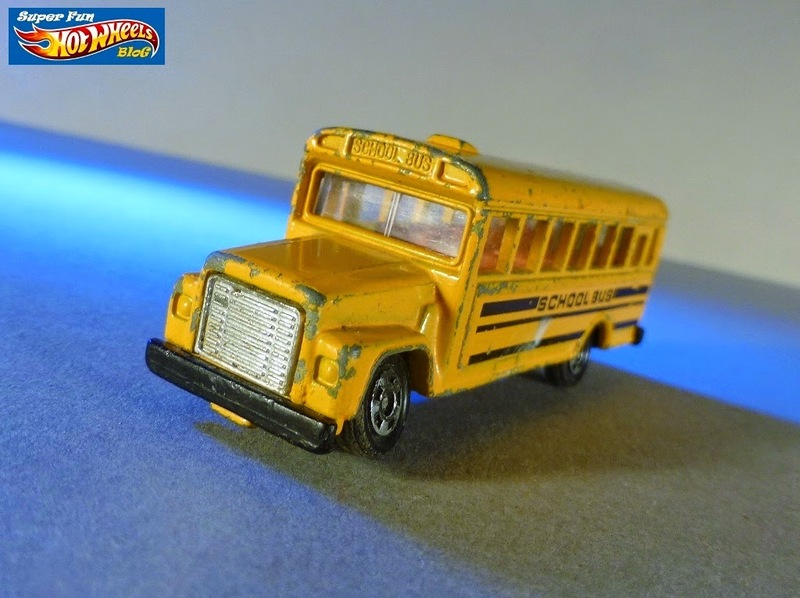 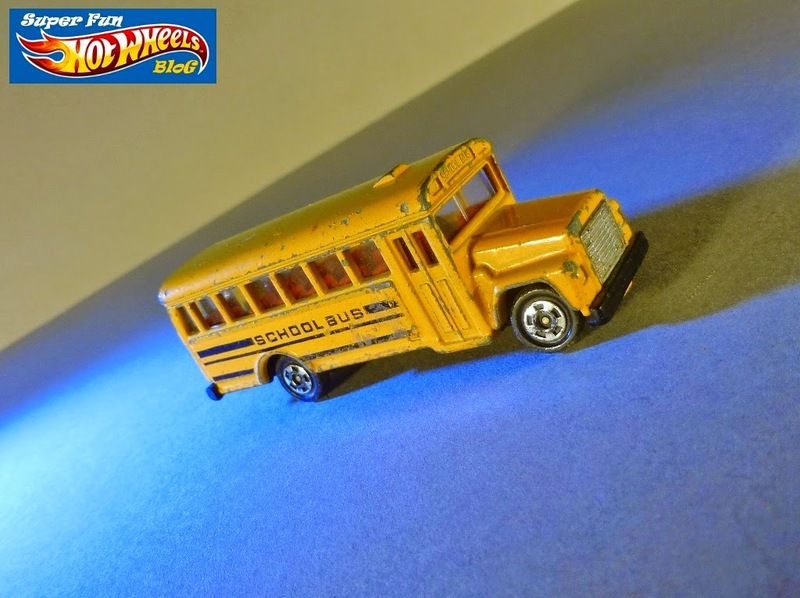 I've said before that yellow isn't one of my favorite colors for a diecast vehicle, yet oddly I do gravitate toward school buses, perhaps in memory of my elementary school days. 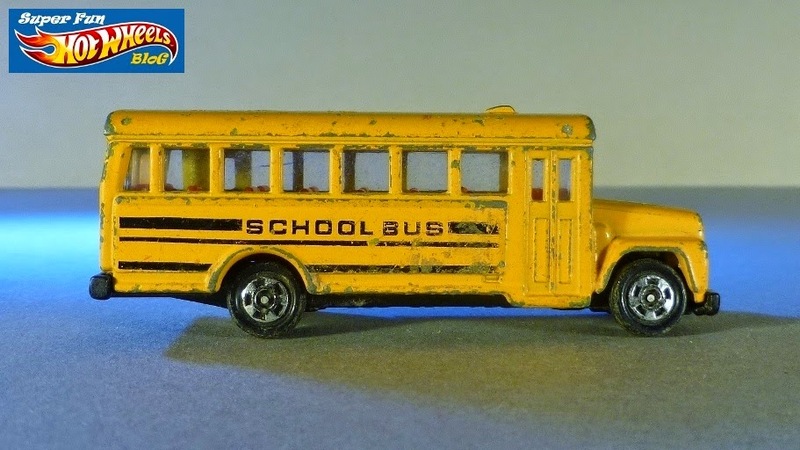 As a youngster, I rode on a bus almost exactly like this one, and was fascinated by the vehicle's operation. 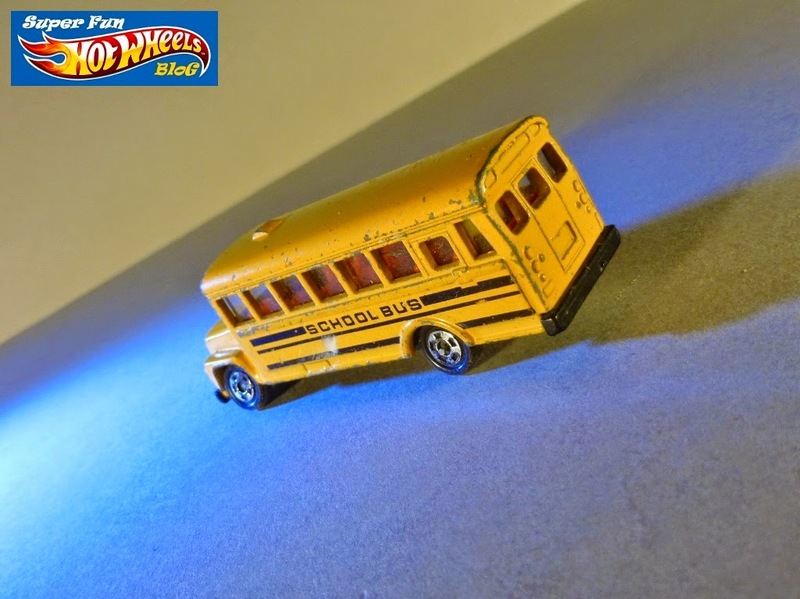 It was so big! 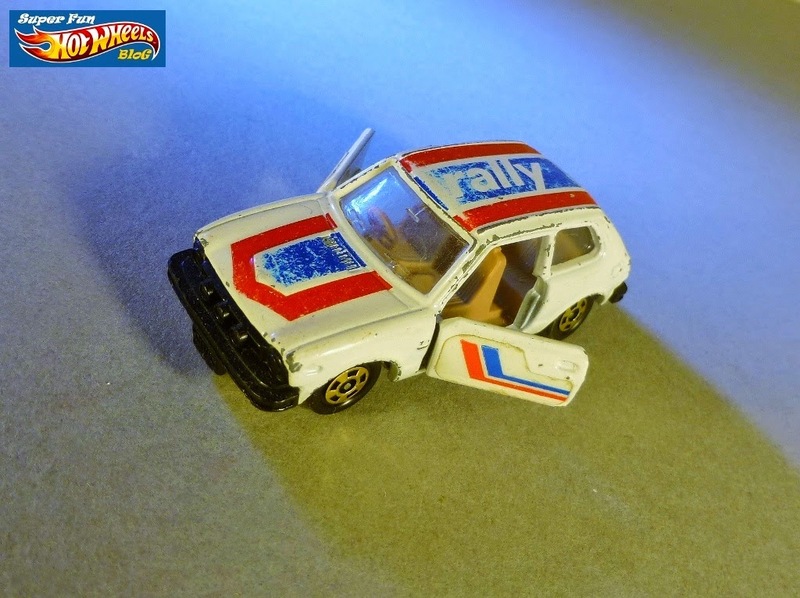 This was a neat little car that survived pretty well! 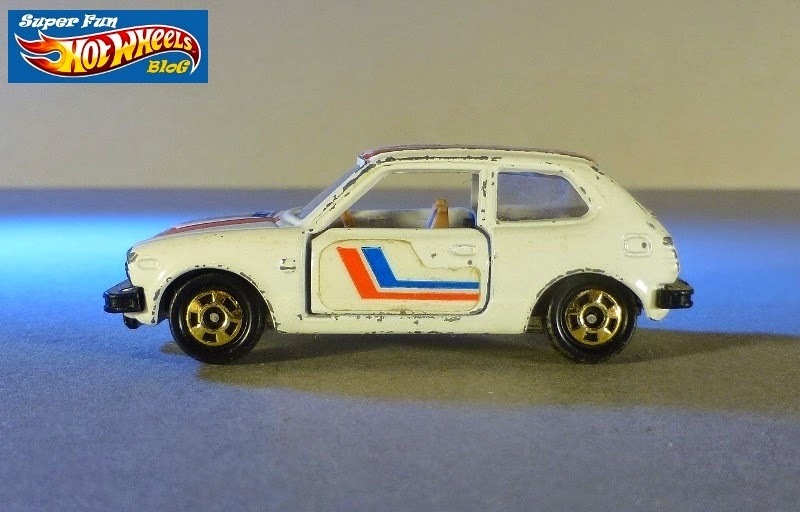 It doesn't have the same numbering as my other Pocket Cars which start with an "F" (foreign), numbering up to 70, which may have to do with it being a Japanese car. 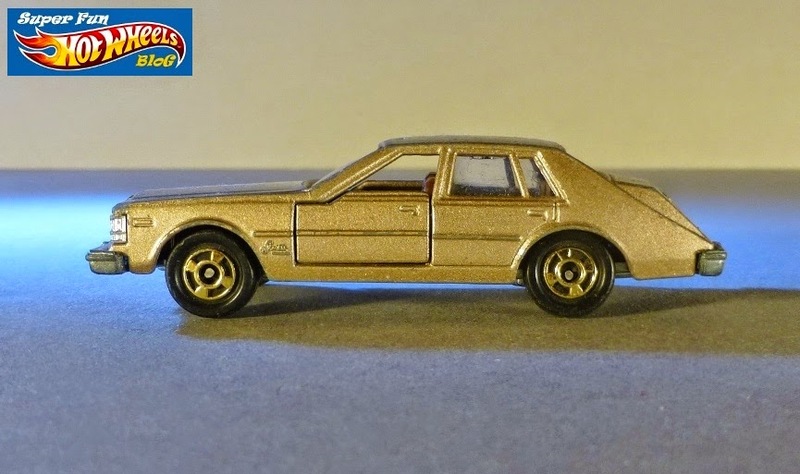 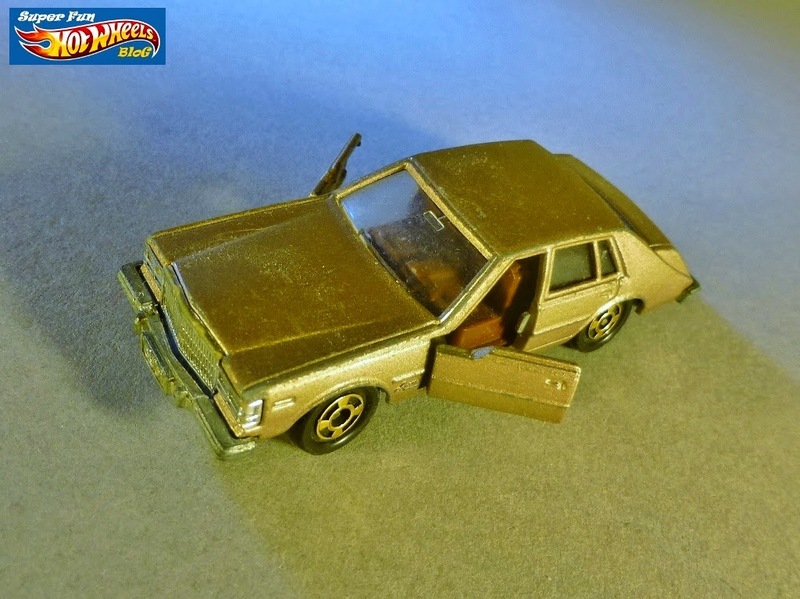 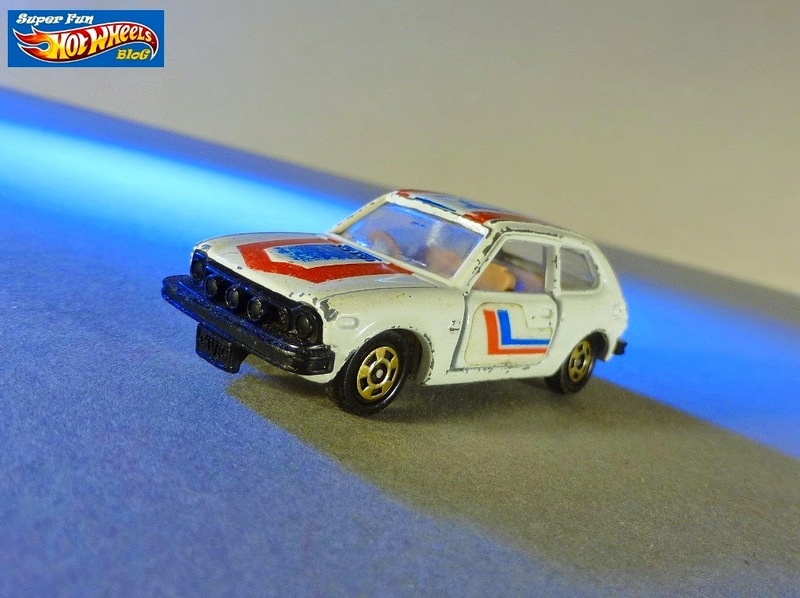 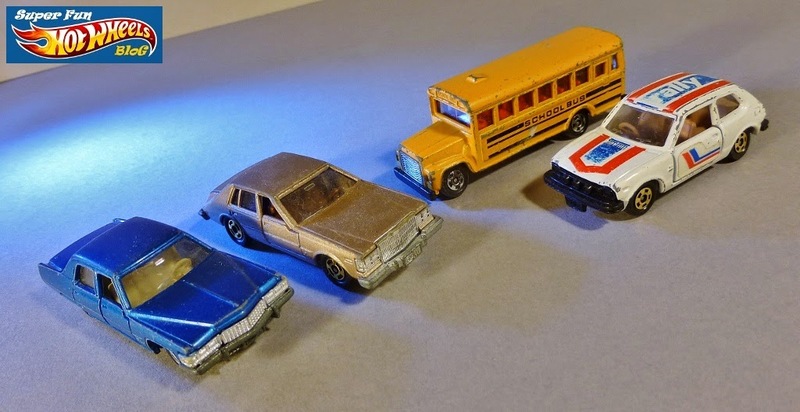 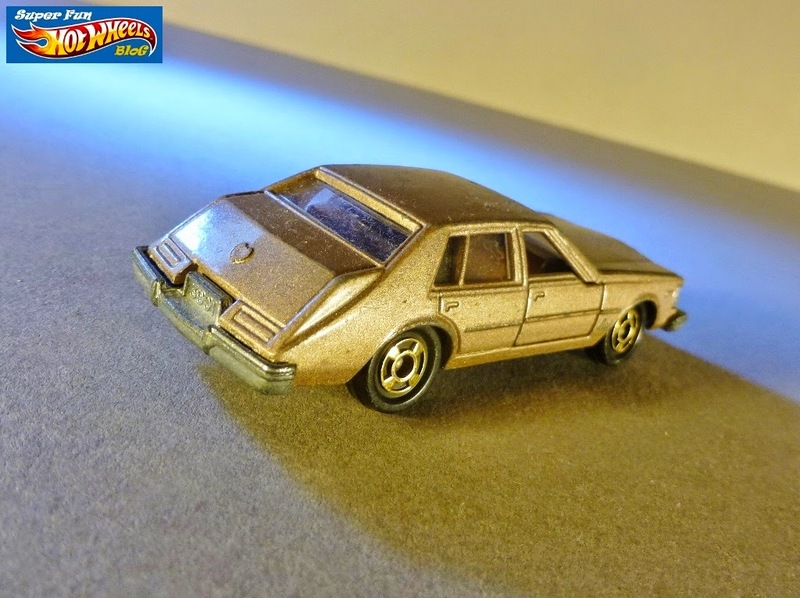 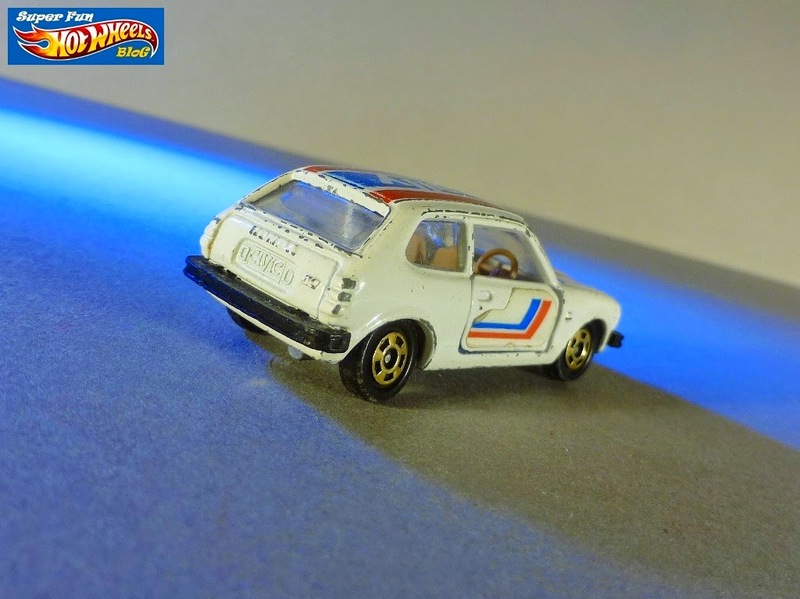 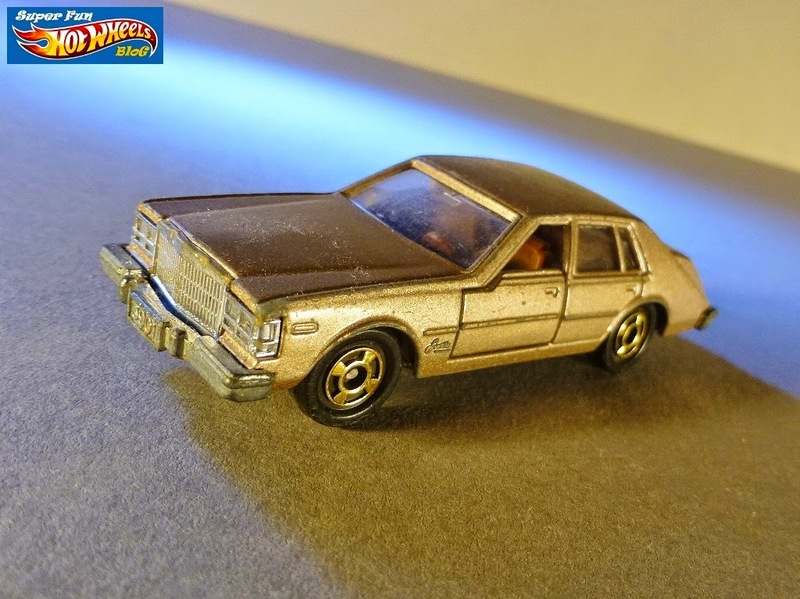 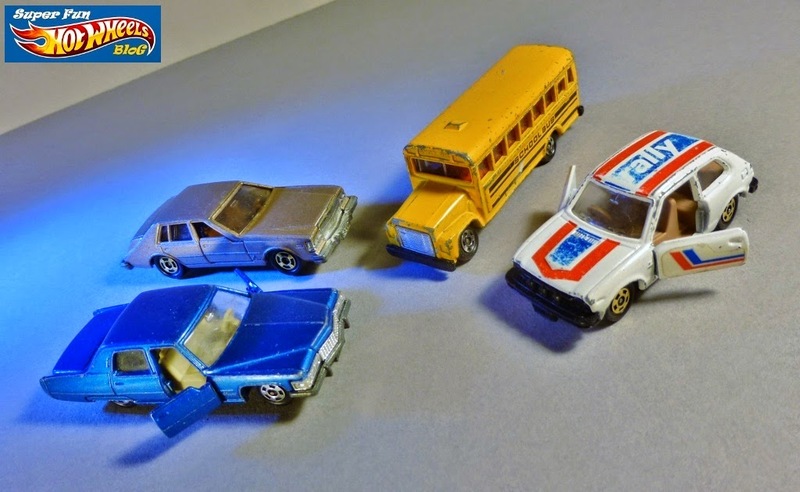 Visit the Tomica Pocket Cars Database I found online for more background on these!